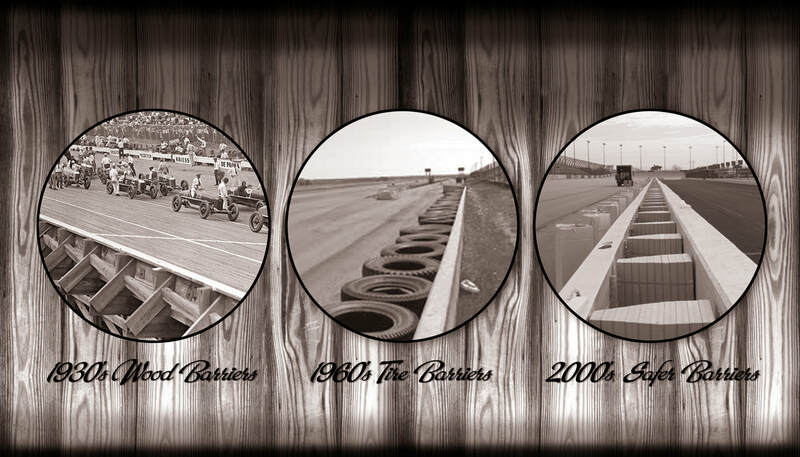 As auto racing has evolved so has the equipment and the ideology behind keeping everyone safe. As the cars became faster, the crowds became larger and the tracks bigger, safety on all levels became top of mind whether you are a car owner, driver, track owner or spectator watching your favorite teams race their way to victory. 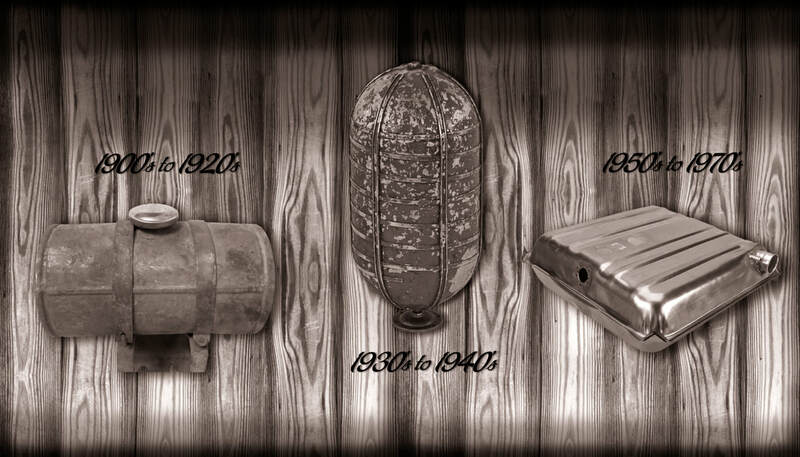 Safety innovations in racing have come in many facets. Some innovations or concepts you can’t wear or see through, they can even be safety rules or regulations mandated to help keep you safe. 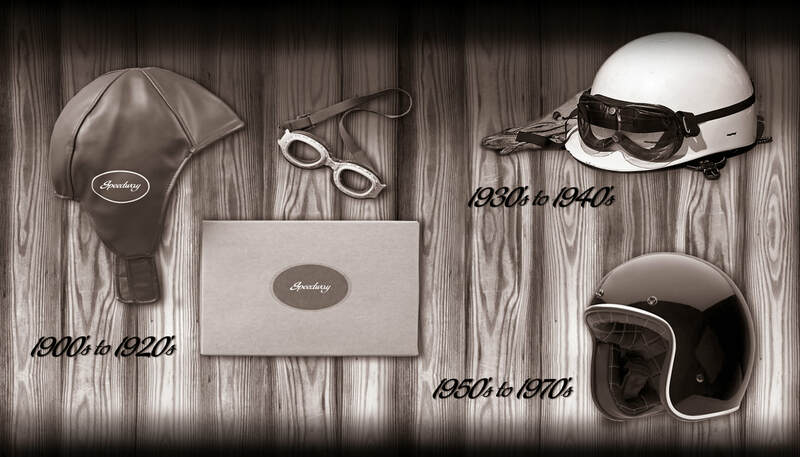 Larger sanctioned racing bodies like the American Automobile Association started endorsing the use of mainstream safety equipment as early as the 1930’s. 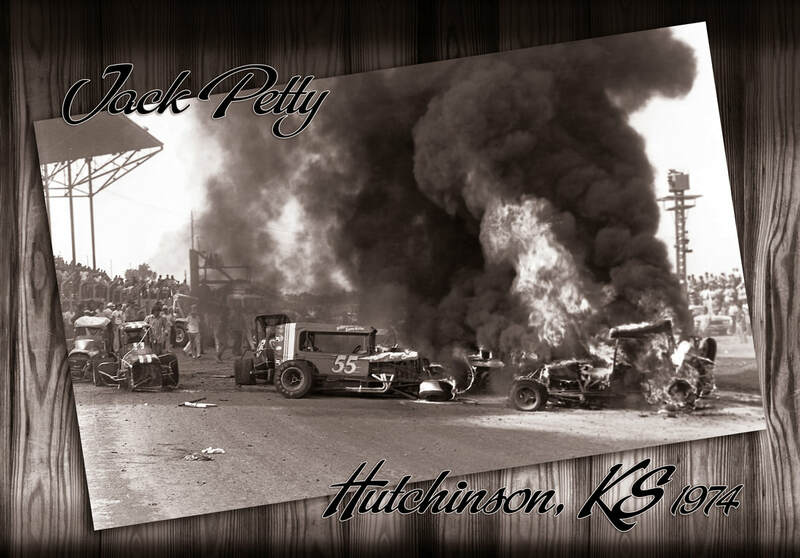 Regulating safety requirements became commonplace in the 50’s when USAC United States Auto Club was formed and re-sanctioned, adding more structure to sprint cars, midgets, sports cars and stock cars. The SEMA Foundation Inc. or SFI was created in 1978 as a non-profit organization to issue and administer standards for specialty/performance, automotive and racing equipment. The SAFER Barrier, implemented at the Indianapolis Motor Speedway in 2002, would change the face of racing with its steel and foam energy reduction walls, cushioning drivers who hit the wall. 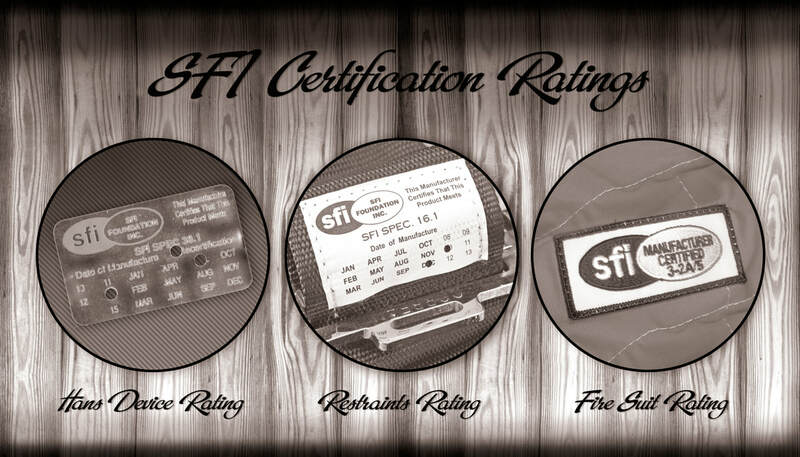 SFI ratings and labeling for racing equipment have been standard since 1978 and provide sanctioning bodies a way to quickly check each driver's equipment for up-to-date equipment by application. 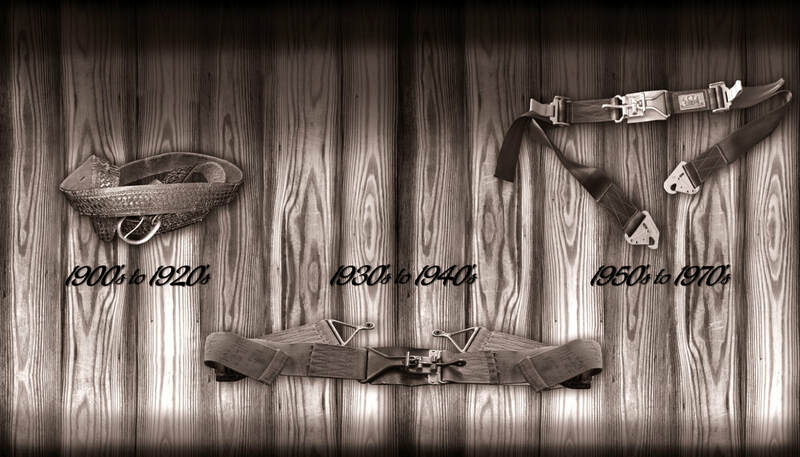 ​ Antiquated restraints were used early on in race cars to hold the drivers firmly in the car on rough tracks. Today, multi-point seat restraints secure drivers in their cars. Small purpose-built tanks called safety fuel cells have replaced metal-only tanks often sourced from alternate of wartime efforts, and now carry SFI ratings. 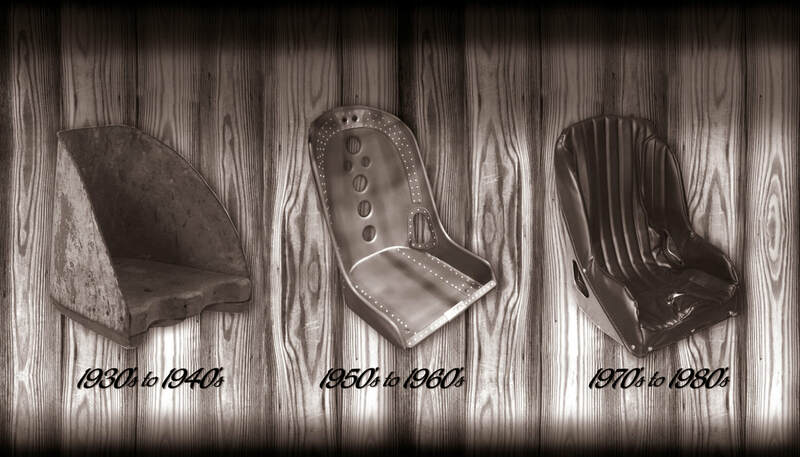 Early driver seats were hand formed from thin sheet metal of aluminum, not for safety but for weight reduction. Today, seats must have SFI ratings and are integral attachment point for modern safety equipment. 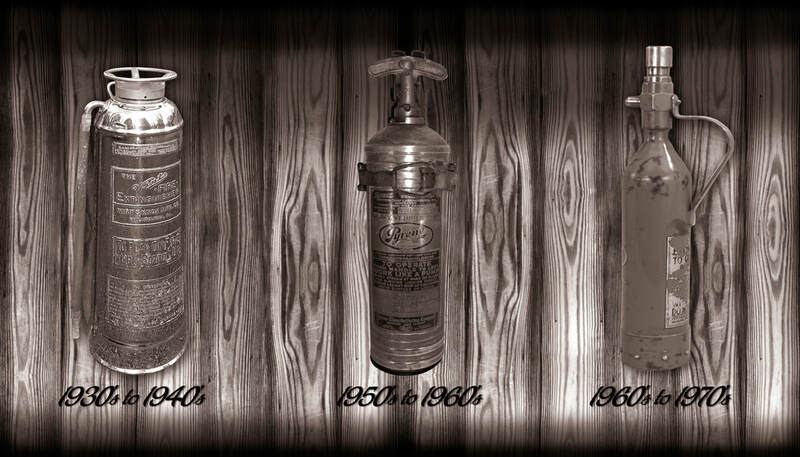 Fire retardant equipment did not become a standard until the late 1960's. Drivers wore common clothes or lightweight uniforms until Glenn Fireball Roberts was severely burned in 1964. 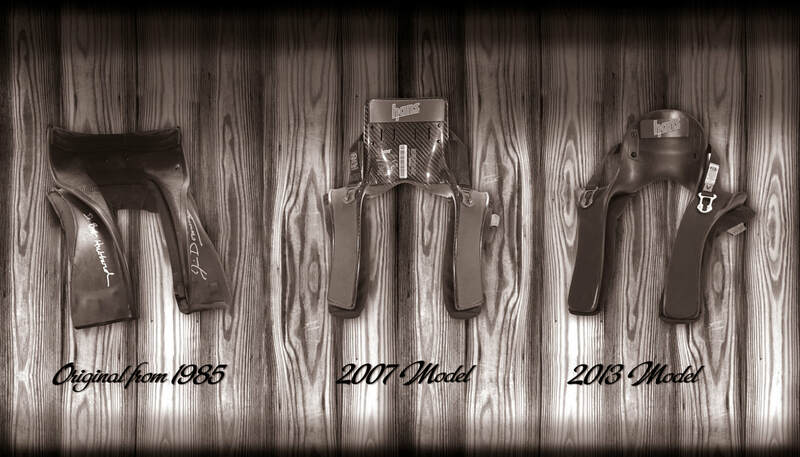 Development of the Hans Devices would reduce major head and neck injuries in racing. Mass production began in the 90’s and would see mandated implementation in Cart by 2001.